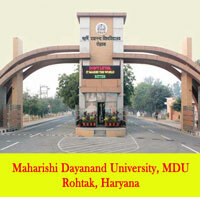 Harayana State has many renowned universities and Kurukshetra University is one of them. 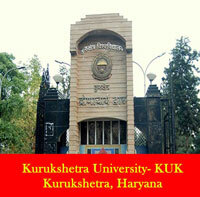 Kurukshetra University offers various different courses for the good educational growth of pupils. B.ED is one of them. The term B.Ed stand for Bachelor of Education, it is a teacher training programme. After doing B.ed from KUK, Kurukshetra students can earn their livings by becoming good teachers in any renowned school. 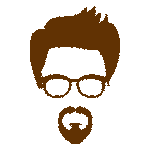 B.Ed or bachelor of education is a postgraduate level course. 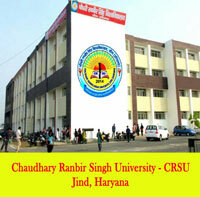 Kurukshetra University offers the course in both modes – regular as well as distance. Regular Mode: Bachelor degree holders as well as master degree holders can apply for B.Ed in Kurukshetra University. This qualification must be obtained with a minimum of 50% marks. Reserved category candidates needs to have minimum of 45% marks only. An entrance test is conducted by University. 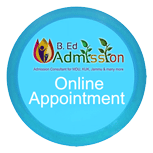 Admission is obtained on the basis of merit. 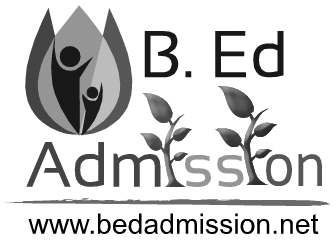 B Ed Admission can help you to get admission in B.Ed from KUK 2015. 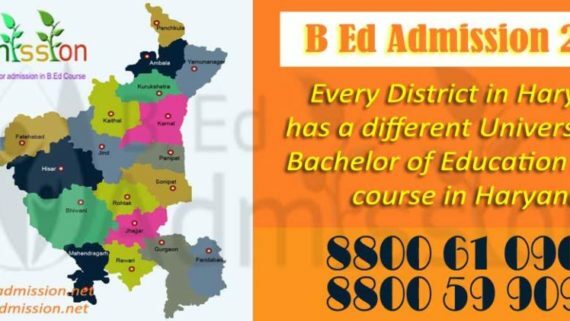 Distance Mode: Other than regular students, candidates seeking admission through distance education mode must possess certain additional qualifications. Such candidates must have some years of teaching experience. The experience must be obtained from any reputed Government/ Aided/Private educational institution in the state of Haryana. 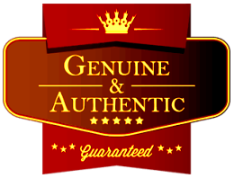 Admission to the course is offered purely on the basis of merit. 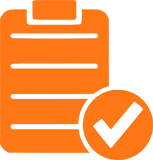 No entrance test is conducted for the selection of candidates to the course. 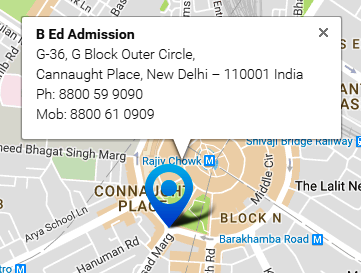 B.Ed from KUK 2015 | For more information or if you need any help, you can contact B Ed Admission here.